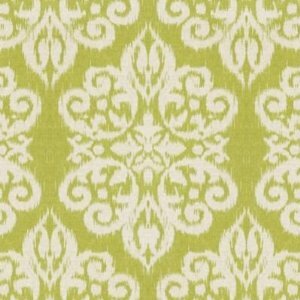 So while I'm looking for window treatments for the living room per the last post, in which after great feedback, I have a bit more direction: something probably light and white (but too sheer), I'm also looking for window treatments for the dining room. Here I'm thinking of something a bit more dramatic because it's pretty simple. Due to lack of open wall space (the walls either have doors or windows), there won't be any art work hung. Maybe something a bit heavier? 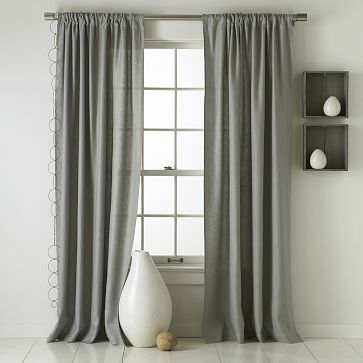 If I'm doing light and white panels in the living room, maybe the heavier grey drapes here? Thoughts? 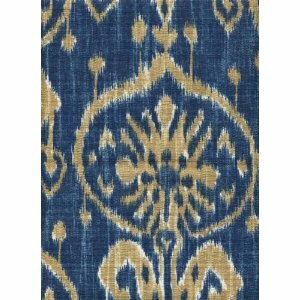 Or do I get a pattern - something in a totally different color, and tie in with other accessories throughout the living room? Why is finding curtains so hard?